We are a very diverse community that speaks more than 100 different languages, and we are a growing city that welcomes about 1,000 new residents each month. Surrey is also a youthful city, with one-third of our population under the age of 19. 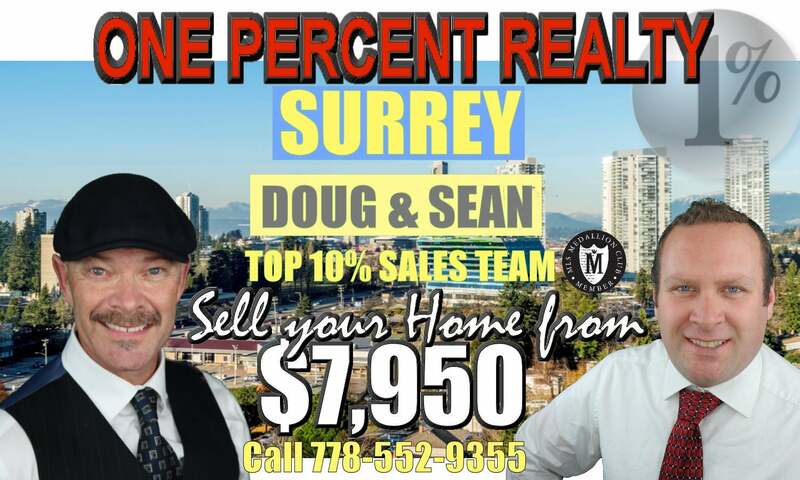 If you own a home in Surrey British Columbia, then check out One Percent Realty Surrey & find out how you can sell your home from $7,950 FULL MLS & SERVICE! Our beautiful city has hundreds of events, that are scheduled throughout the year, this means that we always have something happening for everyone! Check out all events coming up here! Thousands of business from restaurants, Big Box Stores, Malls & many other industry's thrive in Surrey. Check out our full list of big to small business currently in our city here! One of the most desirable area's that people flock to is South Surrey / White Rock. The waterfront in White Rock, includes a promenade that is two and a half kilometers long, fully accessible for everyone from disabled citizens and parents with strollers. The heritage pier, train station, large beached "white rock," and colorful sidewalk cafes create a special ambiance throughout the area for everyone to enjoy! Settlers came in the mid 1800s, to Cloverdale. It has now grown from a largely rural and agricultural community into a bustling hub of commercial activity due in large part to its strategic location and connections to the railway. Cloverdale is also home to the world famous Cloverdale Rodeo. Check out all Cloverdale homes for sale here! Check out all other area's, like Fleetwood, Whalley, Newton, City Center & Guildford here! 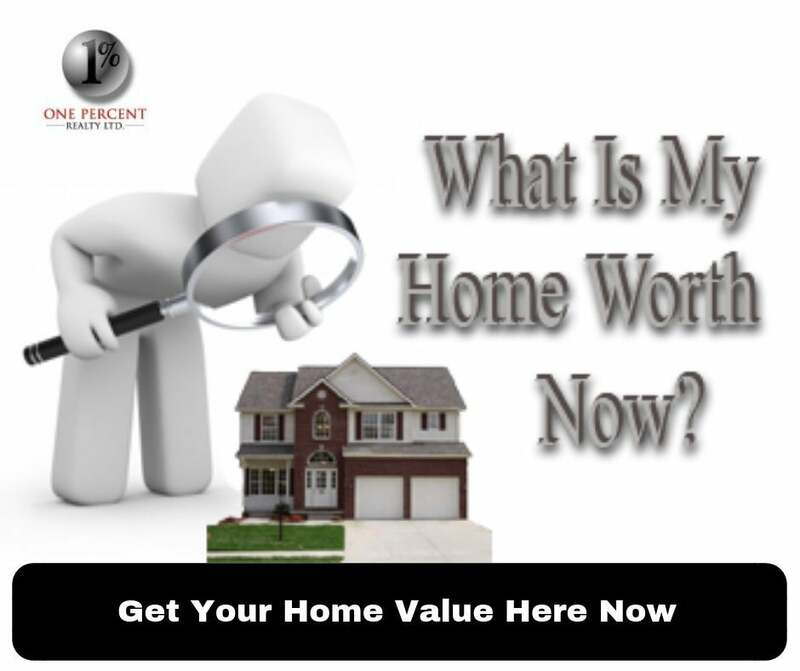 We will pay you $1,000 CASH in your pocket, upon a completed home sale in the area! The Property Finders & One Percent Realty Surrey are your top selling and buying agents in town! Call or Text 604-726-1023 to find out more!